Lets get going with the Atari 2600. 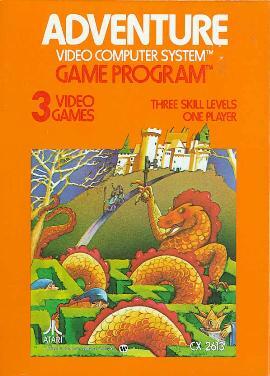 By today’s standards, not too many nice games were released for the Atari 2600 in 1979. I would like to mention just two games: a nice port of Arcade’s Canyon Bomber and Adventure. 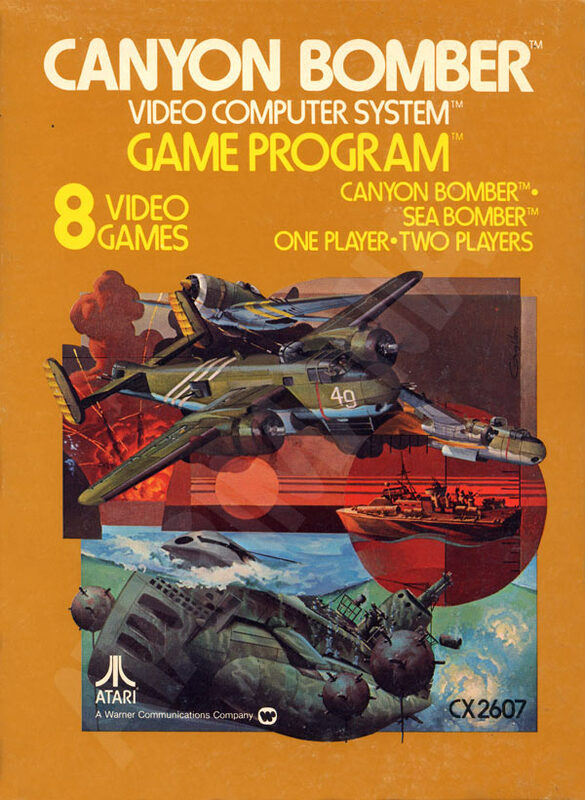 Canyon Bomber – is a console port of the Arcade’s Canyon Bomber released in 1978. And its a nice one! 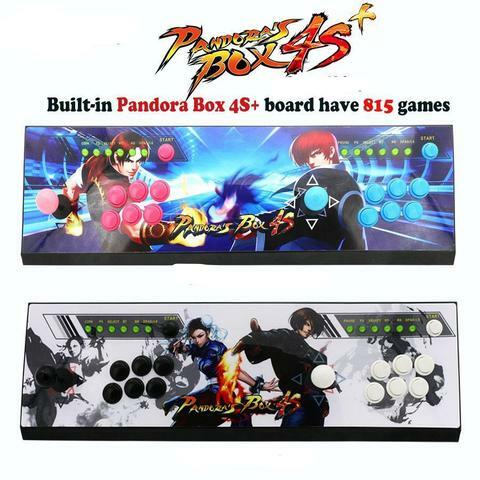 The game is colorful and it runs smoothly. Nice upgrade! A must try for a retro gamer! The next is Bally Astrocade! The system had so much potential, but unfortunately almost nothing came out – rights of the console were sold to a 3rd party group. These were complicated times for the system. From total of five cartridges released in 1979, Amazing Maze / Tic Tac Toe and Astro Battle are the only ones worth to try. 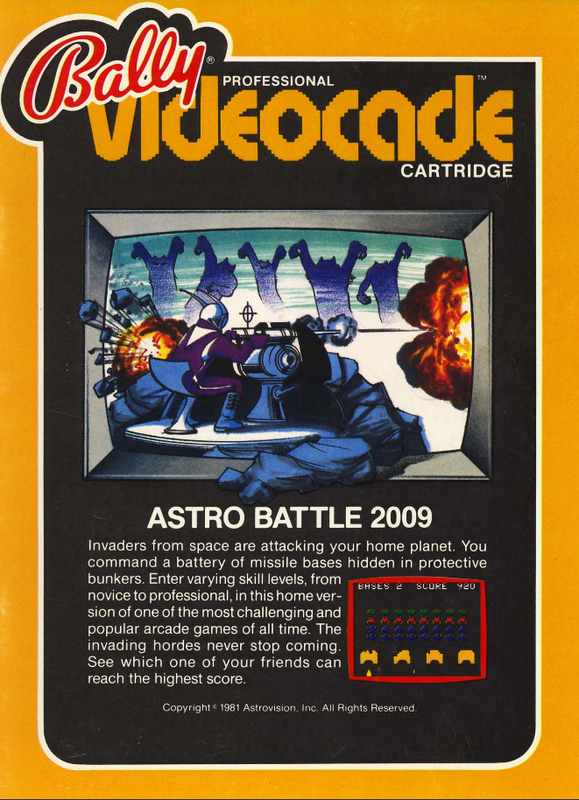 Astro Battle / Space Invaders is another port of the Arcade Coin-Op superhit title. You take control of a laser cannon and try to shoot down the alien invaders before it’s too late! No surprise, the game on Astrocade looks even better than the original! Give this classic title a try and you wont be disappointed! Not much was released for the Odyssey 2 either, most enjoyable games must be another port of Gun Fighter (Showdown in 2100 A.D.) and Alpine Skiing. Alpine Skiing is a fun single and two-player downhill skiing game. 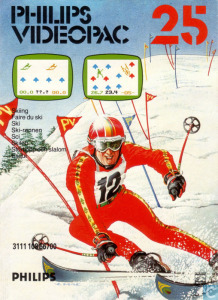 One of the first downhill skiing games (maybe even the first). That being said, it is a decent game and a must try especially for winter sports fans! Before we can go to the next decade, lets take a closer look at the Arcade games in my next post!